At Amarith Cafe, we aim to provide delicious and satisfying dishes that our guests can enjoy knowing each ingredient was hand-selected with the dedication to health and freshness. After extensive research and careful artistry of seasoned culinarians, we've created an amazing palette we are proud to share with you. The menu boasts an expansive collection of a wide variety foods, showcasing classic favorites and exciting new flavors, and each item is sure to please and convince you to keep Amarith Cafe in your life. Plan all-natural delicious meals for your office staff, corporate meetings, and luncheons. We offer a wide range of menu options to keep our customers excited about lunch. 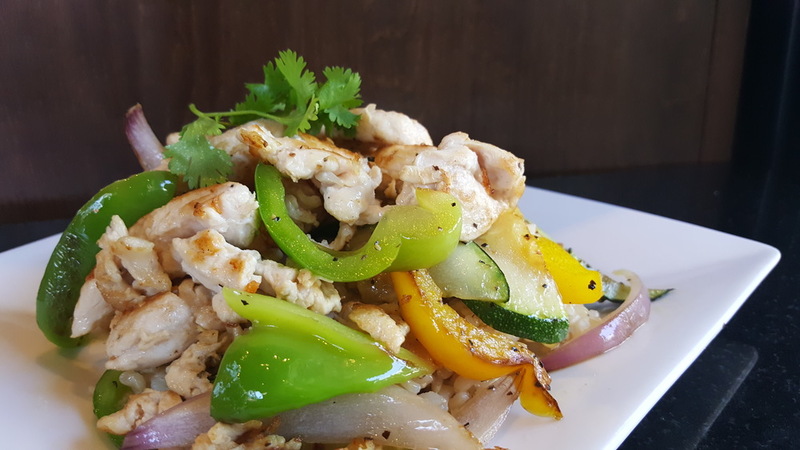 Typically, it comprises of sandwiches, wraps, panini, gourmet burgers, chicken stir fry, and rotating lunch specials that feature diverse cultural foods. BIG NEWS: Amarith Cafe recently upgraded all deli meats to all-natural in January. Whether it's beef, chicken, ham, or turkey, you can rest assured that you are eating premium meats free from growth hormones, antibiotics, preservatives, MSG, or colorants. The man with the mission. Adam Amarith founded this cafe with a goal in mind: to reach out to the community by offering them the best food possible. With extensive skills in leadership and an acute sense of taste, Adam guides the cafe with a purpose and a smile. Uncle Sam is the steady hand at the front of the house. Sam proudly maintains the quality our cafe delivers while managing operational logistics and customer service. A stellar senior barista and experienced manager, Sam adds talent to the team. Linda designs the food and drinks, allowing the cafe to provide everything from the classics to the latest food trends with top-notch quality and only the healthiest ingredients. With a true entrepreneurial spirit, Linda strives to optimize the cafe to deliver at its maximum performance. 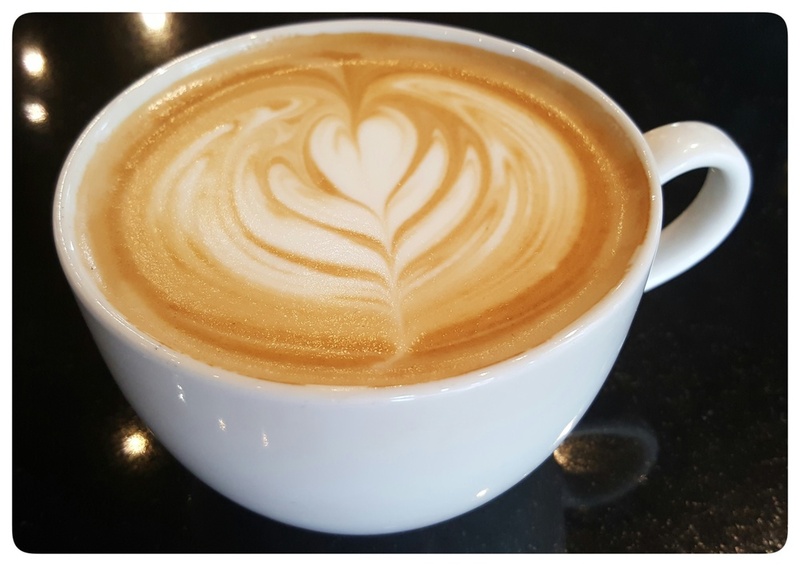 Amarith Cafe ranks as one of OC's leading corporate cafes, acquiring a steady increase of regular customers and catering partnerships daily because of its uncompromising commitment to supply the community with the highest quality, all-natural ingredients whenever possible. Our products contain no preservatives, no artificial flavors, and no artificial colorants. In addition, we exclusively serve all-natural, free-range chicken and beef without antibiotics or added growth hormones. Likewise, all of our deli meats are premium all-natural quality. Organic options are continuously being added to our menu. Our genuine love for customers, a non-replicable quality fostered and engendered by the cafe's founder and owner, Adam Amarith, is the basic energy cell that gives Amarith Cafe that positive vibe customers feel and appreciate. We welcome you with smiles and proudly offer you our broad healthy menu, one in which the strictest vegan and the semi-reformed fast-food eater would find delightful and suitable for dietary preferences. Amarith Cafe is indeed an "Office-Tower Oasis" that exists to nourish our guests with nutritionally rich meals, refreshing beverages, and sincere friendships. Location? Our cafe is nestled at the ground floor of the Union Bank Square in Orange, CA, in a complex with three corporate buildings and across from two major hospitals. Due to the nature of our clientele base, we have managed to streamline our workflow and process to handle the high-volume during our peak hours, 11 am - 1 pm. Thus, both the online ordering system and catering delivery service, were established to expedite orders. We'd love to hear what you have to say. Your feedback is important to us, so leave a message! 1 Hour Parking Validation provided!